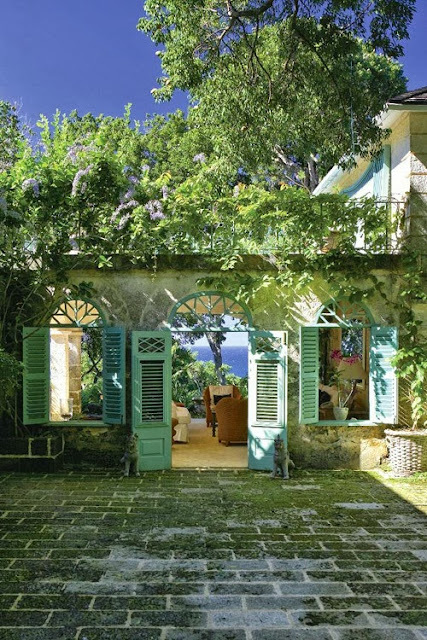 While researching information for a different project I came across Oliver Messel once again and I am slightly embarrassed to say I did not know more about this incredibly talented designer and interesting individual. Messel was an English artist and one of the most well recognized stage designers of the 20th century. He came to Barbados in 1959 and spent the last 12 years of his life between Mustique and Barbados. 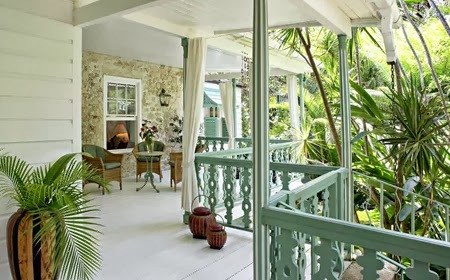 Messel brought a refined elegance to traditional island living and produced some of the most stunning properties in Barbados still today. 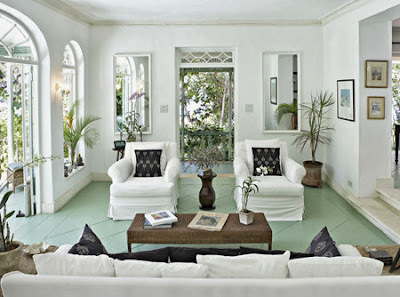 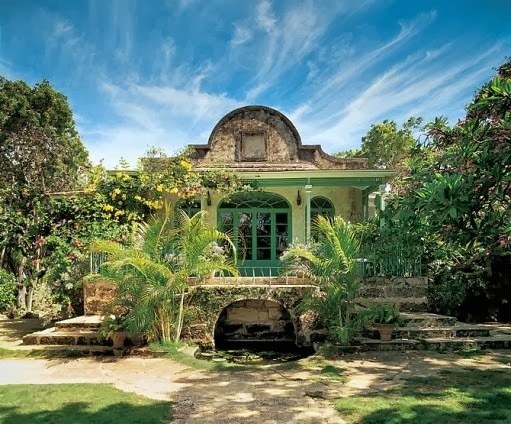 Fustic House was his favourite property in Barbados. Made of local coral stone, he accented the façade of the Messel wing with trademark louvered shutters to let the breeze flow.